A high performance hybridization buffer system providing researchers with unprecedented simplicity, reliability, accuracy, and cost saving for hybridization. EKONO™ hybridization buffer is suitable for all types of probes. 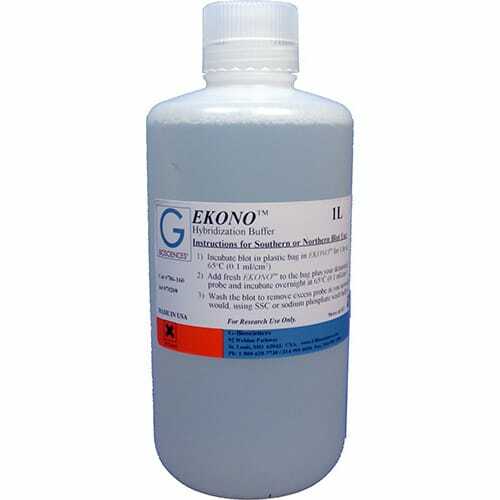 Protocol involves incubation of blots with denatured probes in EKONO™ hybridization buffer followed by washing of the blot to remove excess unhybridized probes. Easy-to-use EKONO™ provides high resolution and sensitivity. 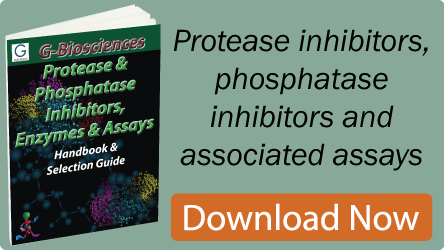 Suitable for Southern/Northern or Southwestern hybridization analysis, hybridization with oligonucleotides or other types of probes, and for hybridization screening of gene libraries. For more hybridization buffers, click here.